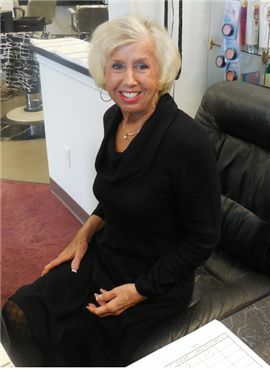 LaDonna McCabe Williamson, or as we like to call her, LD has been in the Beauty Industry over 30 years, and is currently operating her second salon. 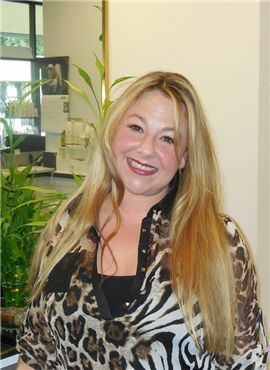 As a resident of Eugene most of her life, she was educated at the Eugene Beauty College. She took courses in all disciplines of hair, nails, and esthectics. During her time in the Salon industry, Sunflower Salon has developed into your one-stop beauty shop for hair, nails, and tanning. Responsible tanning has always been part of LD’s beauty and wellness routine, and she wanted to provide the same experience for our guests. I enjoy being a color artist and that is my specialty. I enjoy taking my customers feedback and creating a look that makes them look like a million bucks. I started my career traveling in the military service cutting hair and studying color techniques across the country. 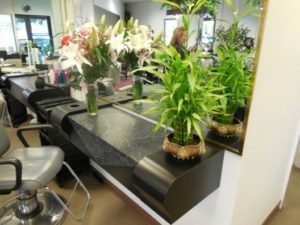 Locally, I have worked for some of the top salons including Robert Cecil Salon and London Salon in Eugene. My clients come to me to have fun while they are getting one of the best colors of their lives. I believe that a trip to the salon is a lot more than just hair, it’s a relationship that you grow and develop over time. 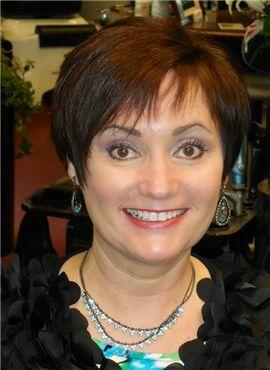 Carrie has been in this business 30 plus years and a former salon owner herself. Seasons Hair Design was in operation for 16 years. Education has always been important to Carrie, either as an employer or as a student in the industry.She specializes in short, sassy, contemporary styling to meet the demands of an everyday lifestyle. Hair is truly Carrie’s passion, and loves Bed Head, It’s a Ten, Biolage and Matrix products. In Carrie’s 16 years of serving the clients of her community, she has developed genuine life-long friendships and relationships. Sunflower Salon knows that above all, quality relationships are invaluable.